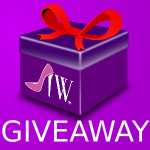 Welcome to the OOFOS Footwear Giveaway! 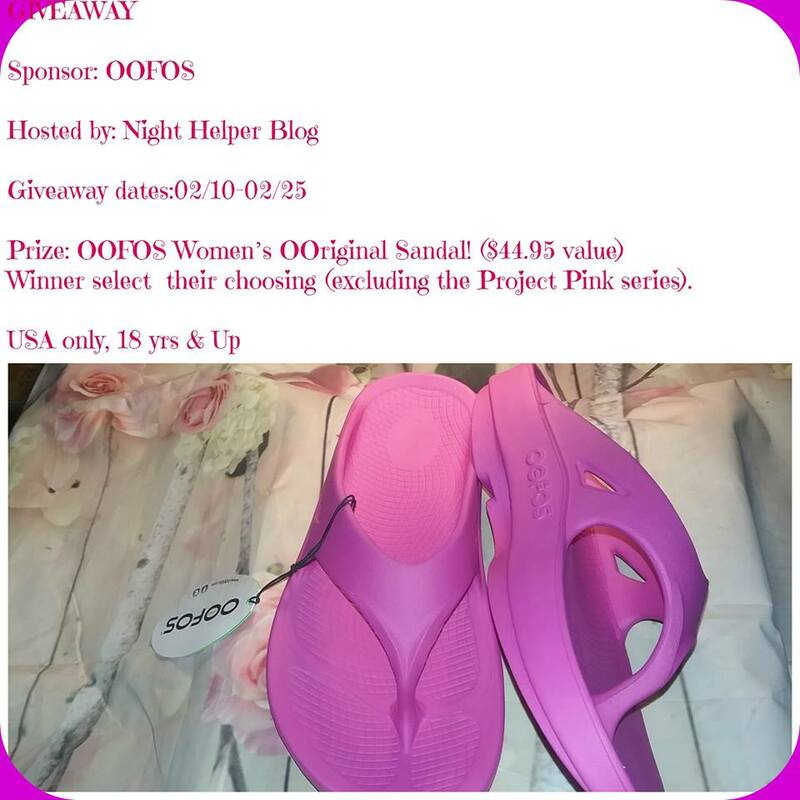 Read all about the OOFOS Sandal over at Night Helper’s review. I really need a pait of ooFOS the would really help my aching feet I think my arches are desending !!! I’d love a pair of these, I hear they’re comfortable! Would love to try. These flip flops look really well made and comfortable. I like the fun colors, too.